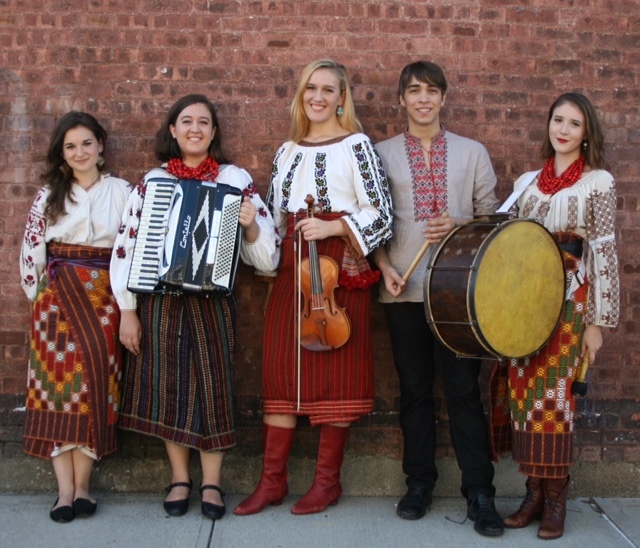 Korinya is a young band from Ukraine that has been performing in the U.S. and Canada since 2005. 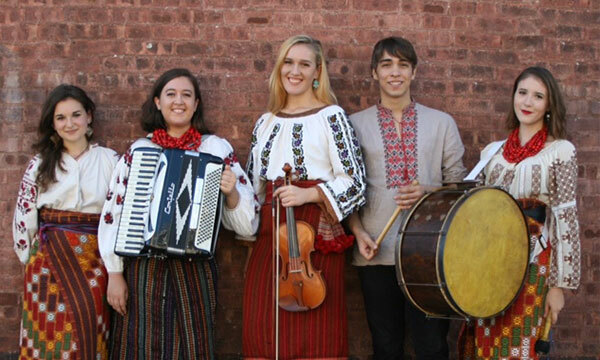 The band presents Ukrainian folk music in a fresh, grassroots way. Listening to their music evokes the voices of the steppes, the cheerful melody of the sopilka, and the strong, soulful sound of the fiddle -- sounds that so represent their Ukrainian roots. They are proud to have won 1st place at the Boyko Festival (Ukraine) in 2012.